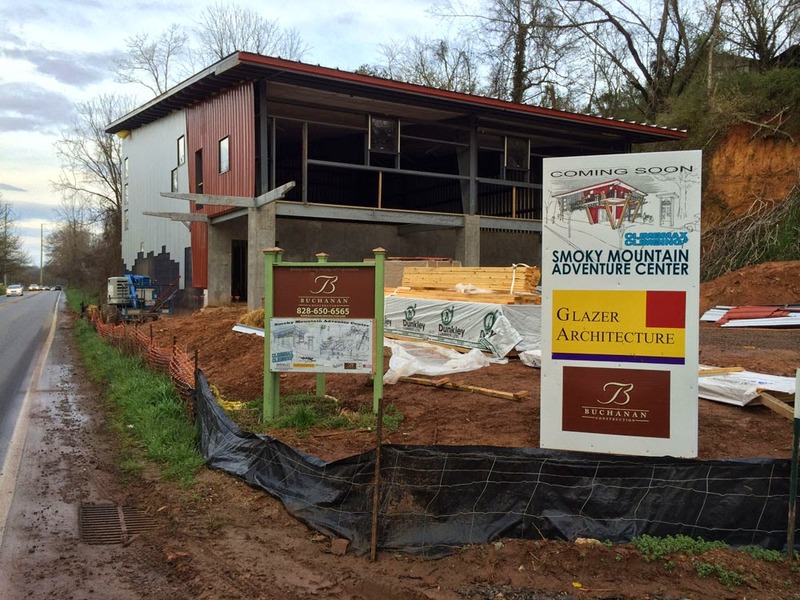 Joel Burgess of the Asheville Citizen Times did a Sunday front page article about the AVL Riverfront that is a great description of most of the projects currently in play. 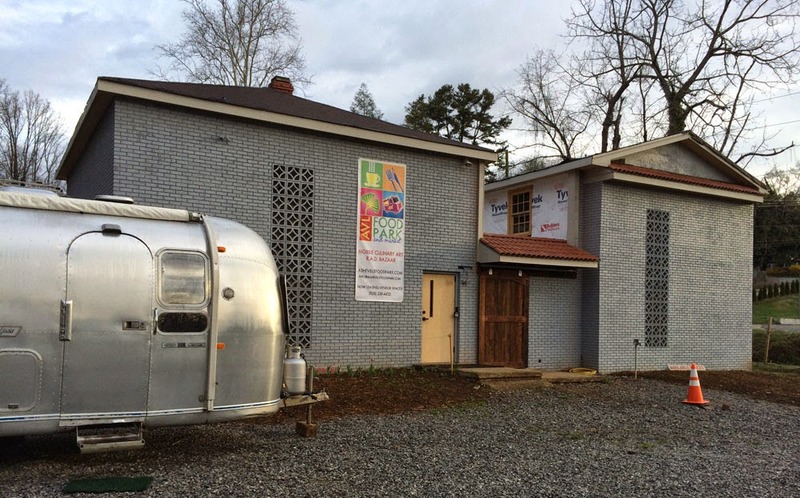 The bits he missed include the historic renovation of 95 Roberts Street (due to be completed 2016 - 2017), The Smoky Park Supper Club, The AVL Food (truck) Park & Market and The Smoky Mountain Adventure Center all planning to open by summer 2015. 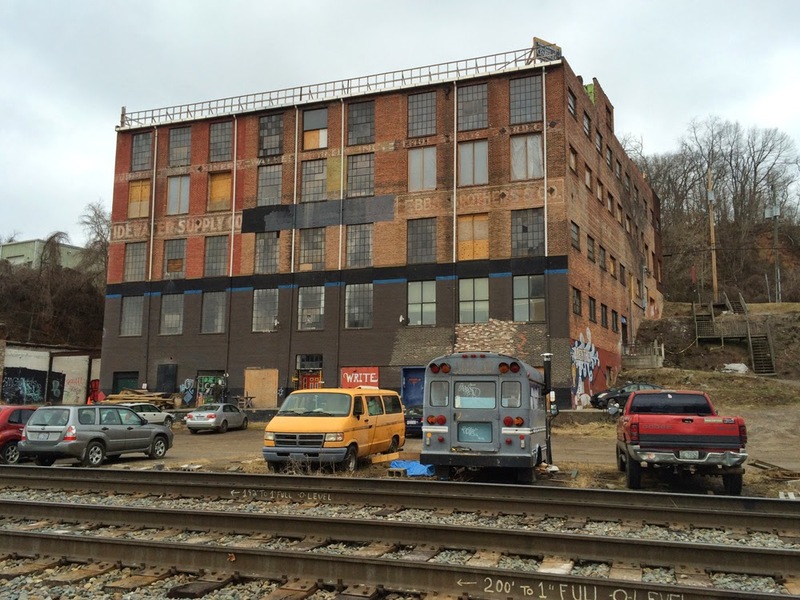 Pre dawn, March 14, 2015 saw the start of a train of "elephants", like we used to see walk uptown from the AVL Riverfront back in day, when the circus came to town. 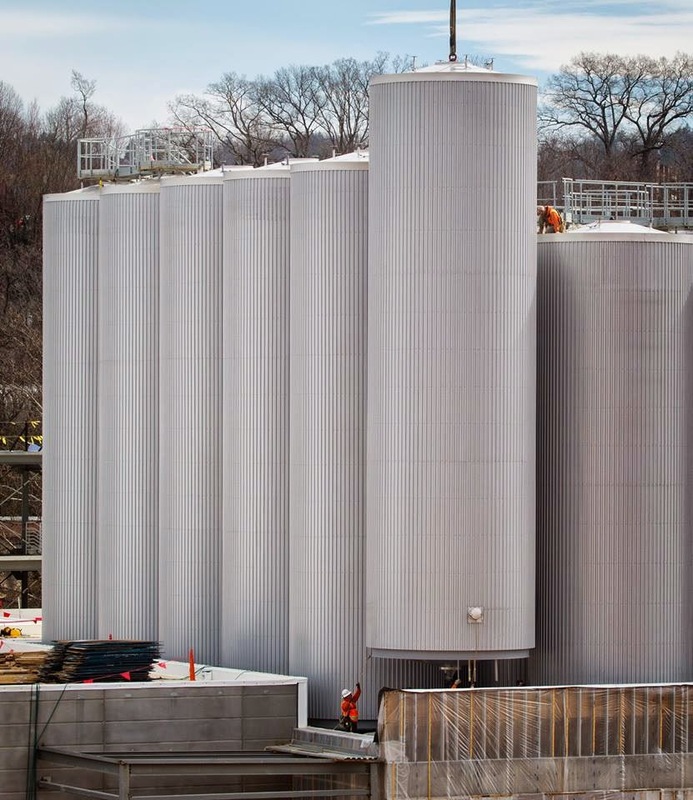 This time the "elephants" were in the form of stainless steel fermentation & bright tanks, on up to 127 foot long tractor trailers, arriving @ 91 Craven Street, the new home of the New Belgium Asheville Brewery. Over the next 4 days, 30 tanks arrived in convoys of two or 4 at a time... the final tank being set in place on March 18, 2015.